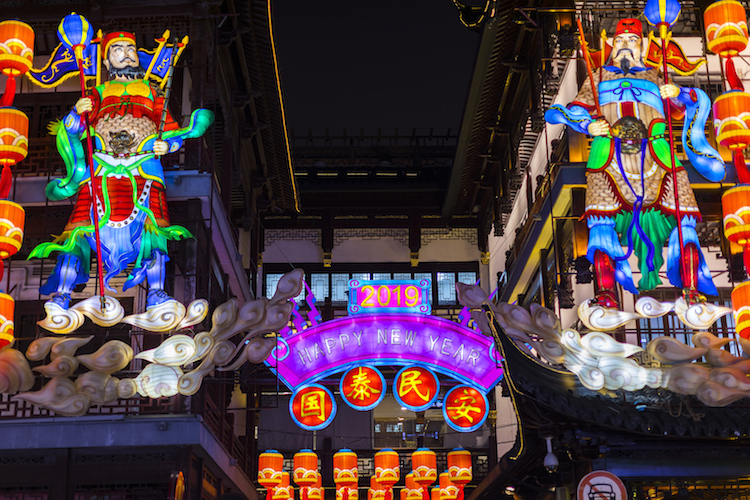 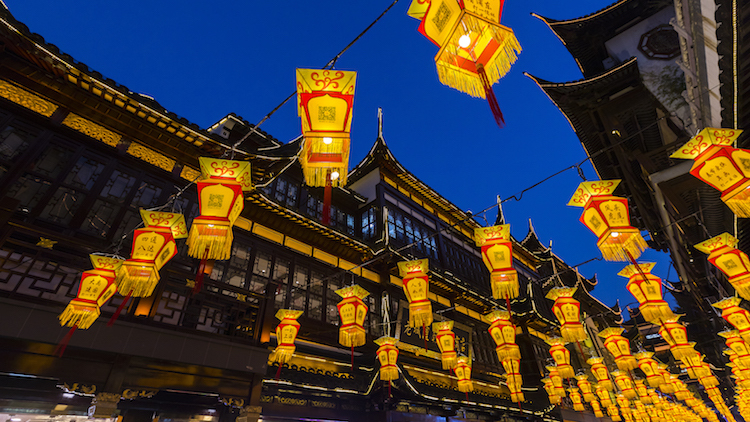 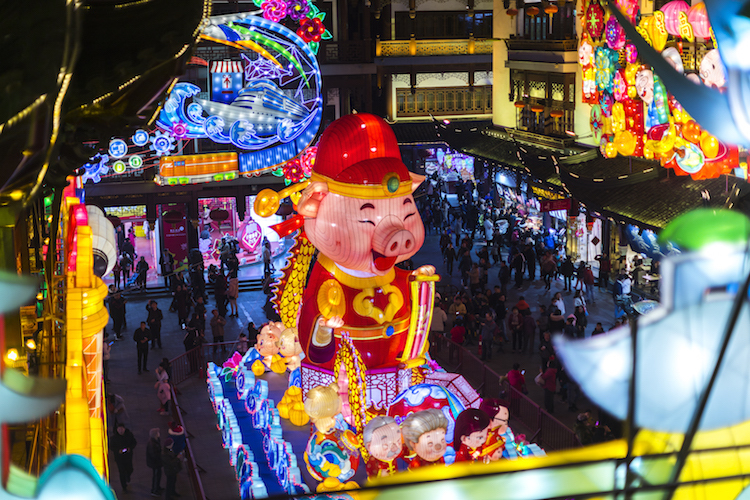 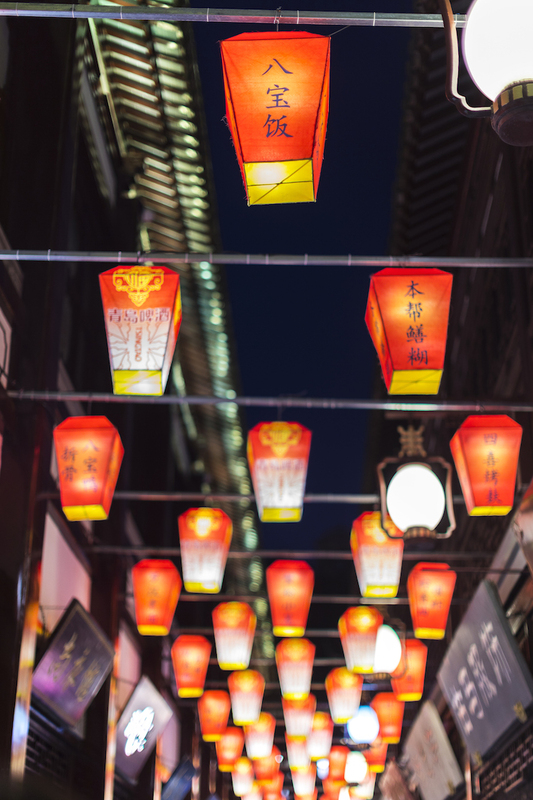 Wondering where to get into the Chinese New Year's spirit in Shanghai? 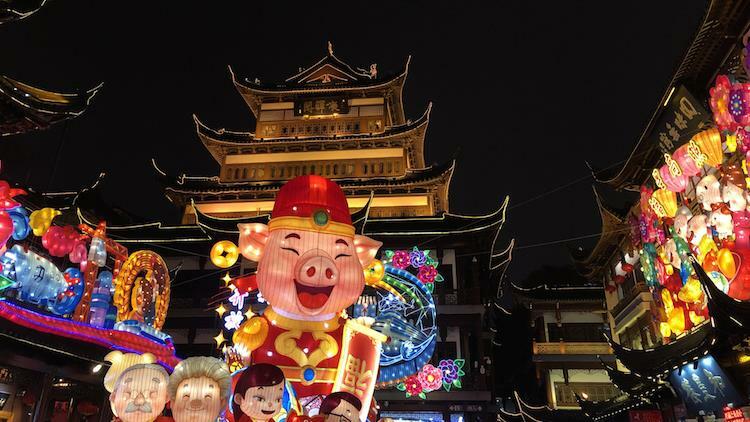 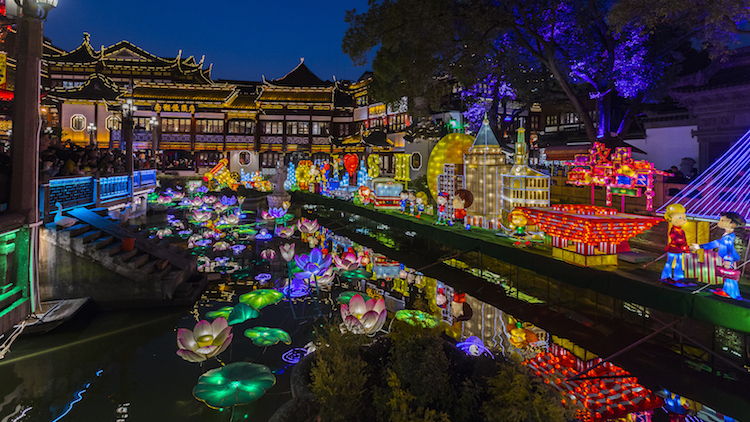 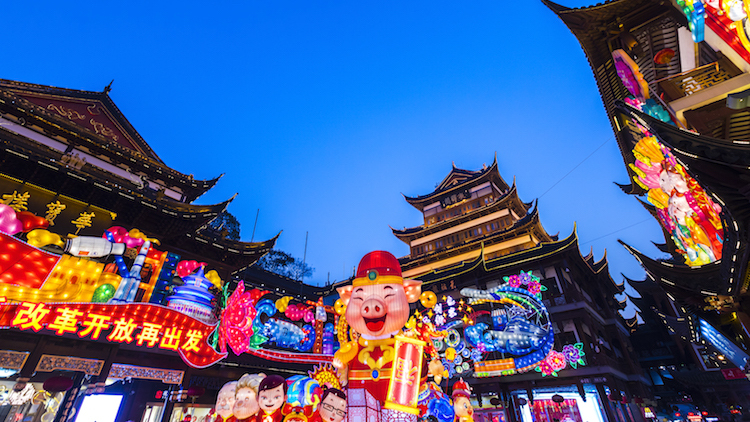 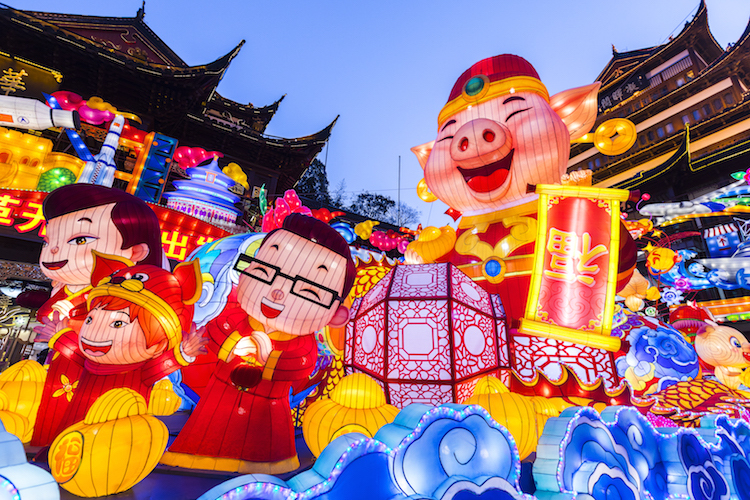 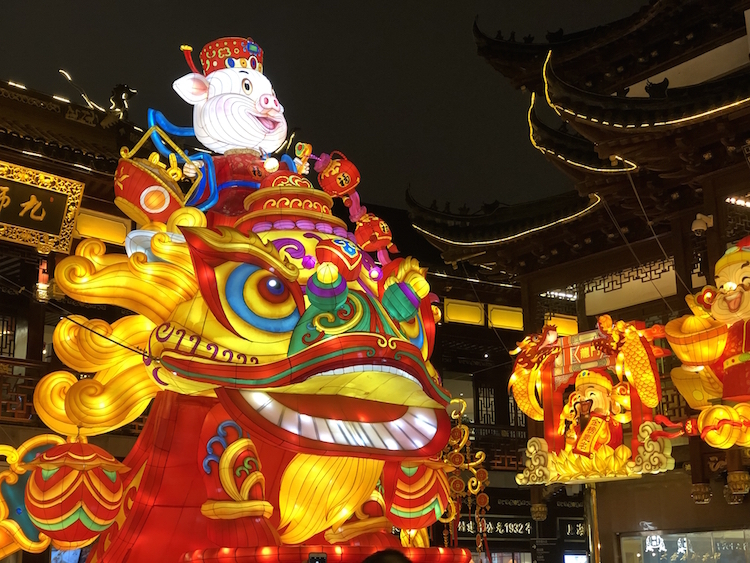 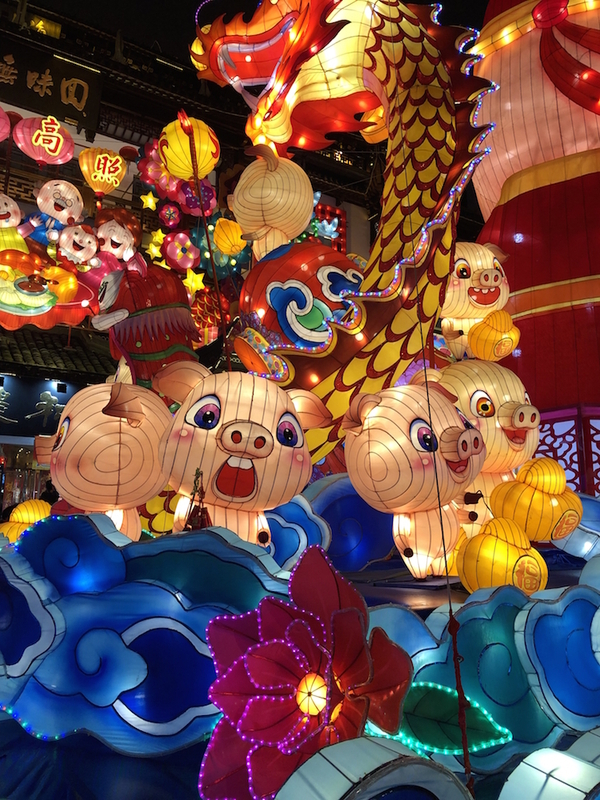 There's tons of it at Yu Gardens right now where the the area has been decked out with huge displays of brightly coloured lanterns welcoming the Year of the Pig. 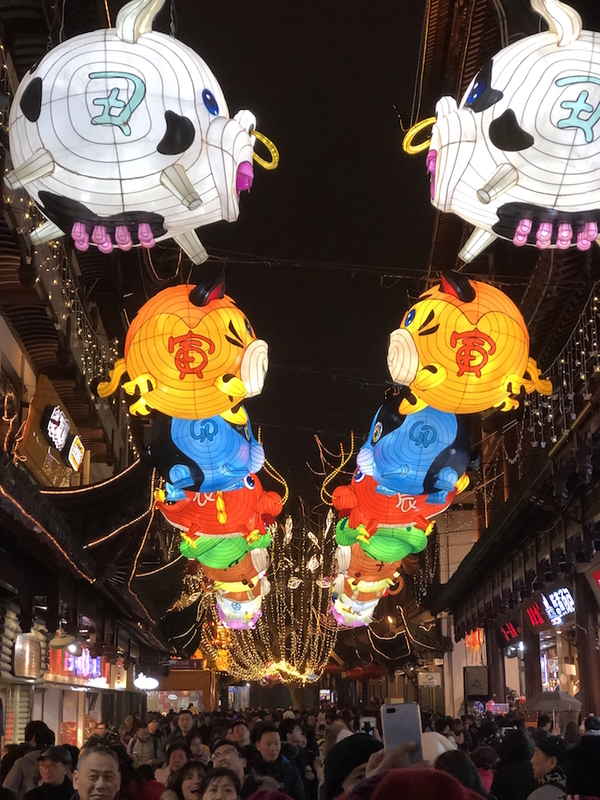 Excellent for all ages – with the crowds to prove it – here's a taste of what to expect from the 24th Yuyuan Lantern Festival.